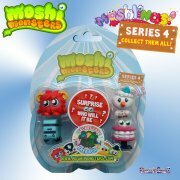 The new posable Moshi Monsters are here - and there are 8 to collect! 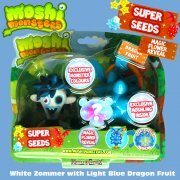 Suitable for ages 4+, each of these posable figures comes to you on a sealed blister card (as shown) measuring 16.5cm x 10cm, the height of each model varying with the character. 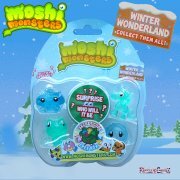 Do you have them all? 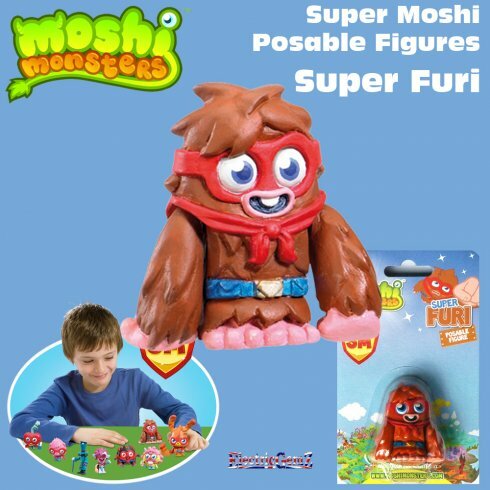 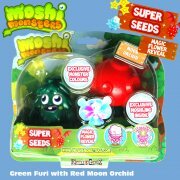 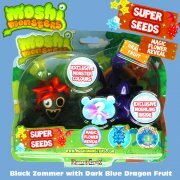 The Super Moshi HQ is available too.